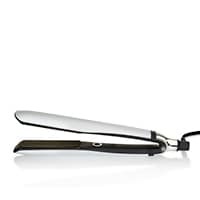 I have really thick, long hair and this styler is perfect for getting my hair straight first time (no going over the same bits again and again!). Heats up very quickly and is easier to use with the new hinge design. Would definitely recommend - worth the extra money! One point to note - if you're like me and straighten your hair post-make-up, the white styler goes orange/dirty looking very quickly! So maybe go for the black one! 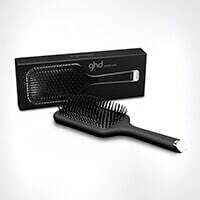 My 1st GHD was the classic when it first came out, I LOVED that iron. It lasted me a good 10yrs until it dropped and cracked. It was starting to wear down a bit too. Instead of trusting my instincts, I tried a different brand. It just wasn't the same. 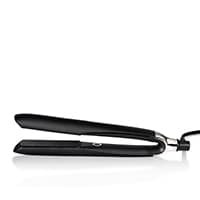 I love the new GHD platinum! The quality I expected! Very happy with this brand.